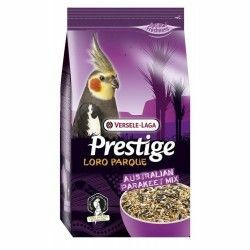 The formula of Loro Parque Mix, Prestige from Versele Laga for parrots, australian cockatoos, and others), is a mixture of seeds carefully selected to provide a complete feeding and balanced to all kinds of cockatoos. 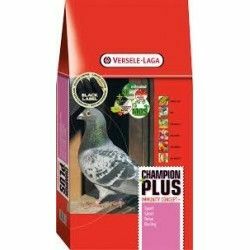 In addition to the mix of seeds contains granulated VAM (Vitamins, Amino acids and Minerals), to complete one of the best blends available on the market. 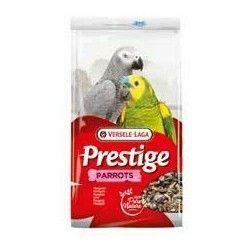 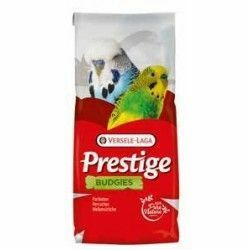 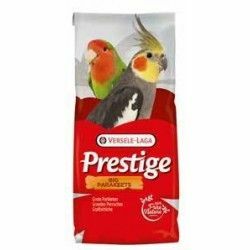 MIXTURE PRESTIGE FOR PARROTS AUSTRALIAN VERSELE LAGA. 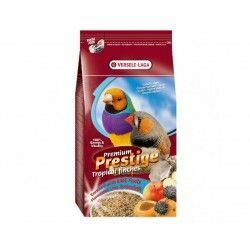 The ingredients that make up the mixture Prestige for parrots in australia are safflower seed, buckwheat, maxi VAM pellets, wheat, barley, rice, paddy, white millet, oats, blunt, oats, without husk, canary seed, hemp seed, millet yellow, dari, grain sorghum, peanuts without shell, nuts, cedar, oyster shells, sunflower seeds striped, popcorn, rosehip and wheat swollen. 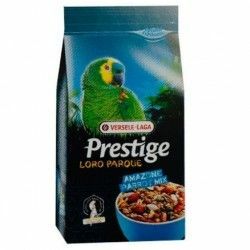 Composition: cereals, seeds, nuts, vegetables, by-products of plant origin, extracts of vegetable proteins, mineral substances, fruit, oils and fats, sugars, FOS, MOS. 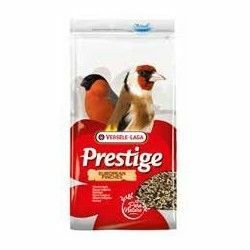 Analytical components: protein (13%), fat content (9%), crude fiber (10%), crude ash (5%), 0.9% of calcium, 0,4% phosphorus, 0.35 and% lysine 0,35% methionine, 0.35 per cent threonine. 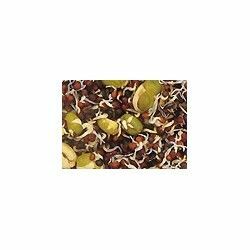 Additives: vitamin A, D3, iron, Vitamin E, iodine, Copper, Manganese, Zinc, and Selenium. 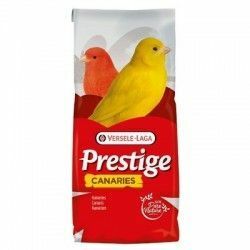 Dyes, Preservatives, Antioxidant. 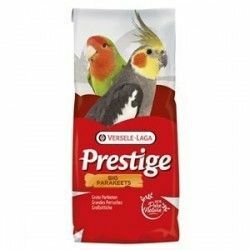 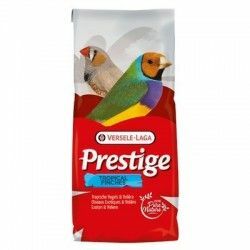 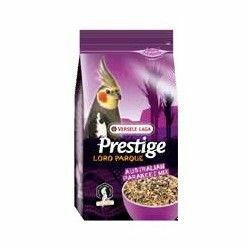 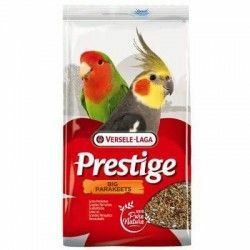 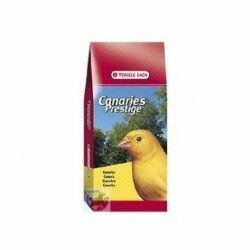 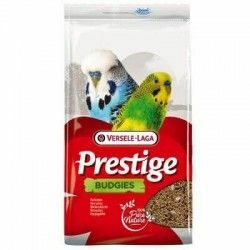 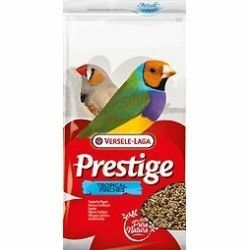 Description: The formula of Loro Parque Mix, Prestige from Versele Laga for parrots, australian cockatoos, and others), is a mixture of seeds carefully selected to provide a complete feeding and balanced to all kinds of cockatoos . 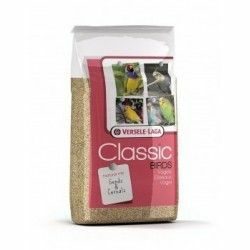 In addition to the mix of seeds contains granulated VAM (Vitamins, Amino acids and Minerals), to complete one of the best blends available on the market.